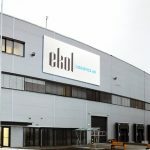 Ekol has strengthened its growth target abroad with an international CEO and has become the fastest growing Turkish logistis company in Europe, and now it continues with two important experienced names in the international arena. 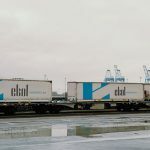 As of December 2012, Eyüp Soner has been appointed as the COO (Chief Operations Officer) and Selim Cengiz as the CCO (Chief Customer Officer) of Ekol Logistics. 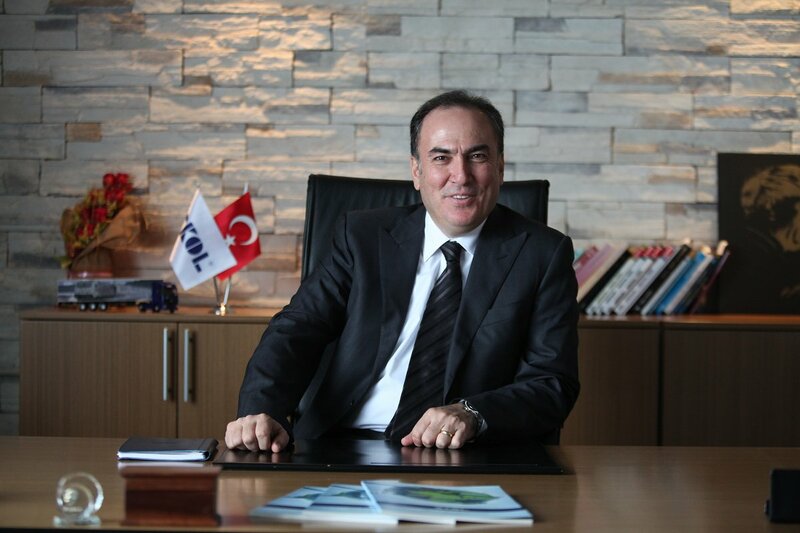 Eyüp Soner, the new COO in charge of Customer-Oriented Management Operations of Ekol Logistics, completed his undergraduate education in the Middle Eastern Technical University Department of Chemical Engineering in 1979 and was awarded his master’s degree in 1983. 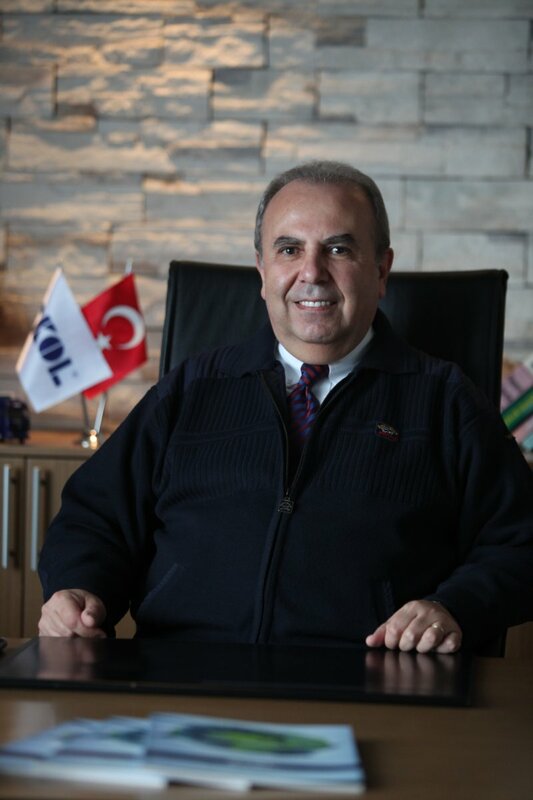 Soner, who worked as Technical Manager at Öz Akü and Research Assistant at TÜBİTAK, held various management positions such as Production Manager and Development Inspector at Unilever between 1985 and 1990. Soner worked as the Chief Officer in charge of Turkey, Middle East, North and West Africa and CIS in the fields of production, operation and supply chain at Johnson Wax between 1990 and 2007, and established his consultancy and investment company ‘Soner Consultancy’ in 2007. 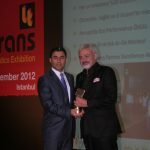 In 2011-2012, Soner held duty as the Deputy Chief Officer in charge of Operations and Supply Chain of Almunajem C.S. Co., which is an esteemed food company in Saudi Arabia. 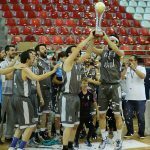 Eyüp Soner is married and has two children. 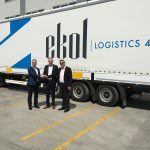 Another highly experienced name at an international level, Selim Cengiz has been appointed as the CCO in charge of Customer / Industry Groups in Ekol Logistics. 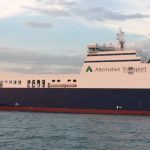 He completed his undergraduate education at Istanbul Technical University Department of Chemical Engineering in 1985 and was awarded his master’s degree in Business Management at Istanbul University in 1986. He held management positions in the fields of Production, Planning, Plant Management, Regional Sales Management, Retail and Category Sales Operations at Unilever between 1988 and 1999. 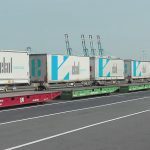 Cengiz worked as Supply Chain Director at Reckitt Benckiser between 1999 and 2005, and worked in the same position for Levi Strauss Co. between 2005 and 2006. 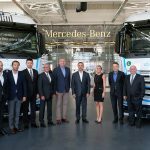 In the next 4 years, Cengiz worked as the Deputy General Director of Sales at Ülker. He became the General Director at Altıparmak Gıda, and has been providing consultancy services in the food sector since 2011. Selim Cengiz is married and has two children. 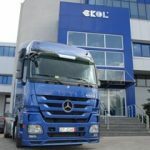 Ekol made its first European investment in Germany in 1996 as Ekol GMBH, and launched Ekol Romania and Ekol Italia in 2011. 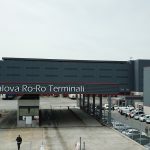 Ekol is rapidly realizing its target of becoming a global logistics company with its investments in Bosnia, France, Greece and Ukraine in 2012, and with its establishments of successive facilities in the most important centers of Europe.